A report card was released this week and the grades given out reflect more than just the work of students. 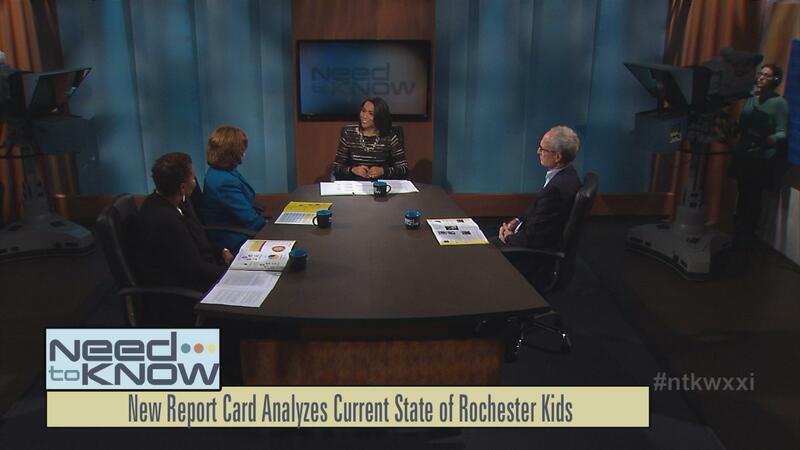 On this edition of Need to Know, we’ll discuss why these grades matter to our community and what’s in the pipeline to help change the trajectory for Rochester kids. Also on the show, how do you teach Trump, Clinton, vote-rigging accusations and more in higher education? Local college students are weighing in and speaking out about Election 2016 in class and in our studio. And we’re going Inside the Newsroom here at WXXI where a special New York radio collaboration explores pocketbook issues for upstate residents.